The story of a teenager's burgeoning activism is making waves around the country — but for the cast, the revelations began much earlier. 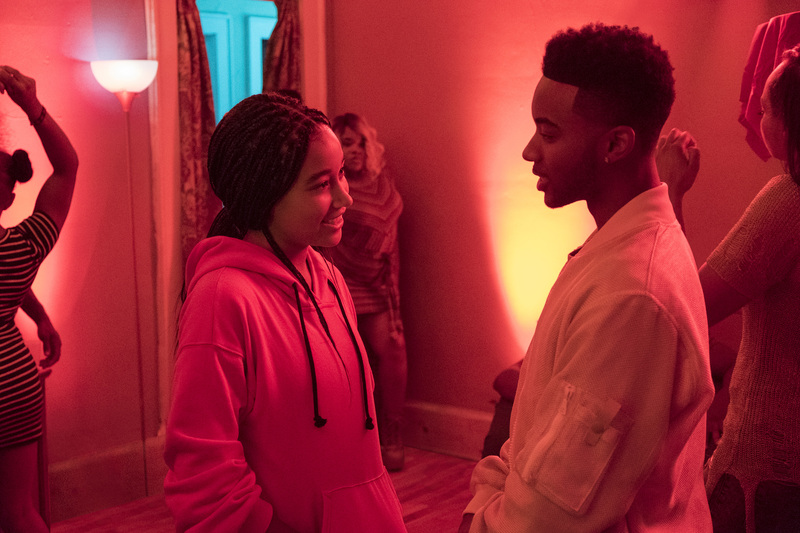 “The Hate U Give” is not your ordinary sentimental studio drama that rounds off the edges, designed for maximum uplift. Much credit goes to Angie Thomas’ edgy 2017 novel (whose title was inspired by Tupac Shakur’s “THUG LIFE”: “The Hate U Give Little Infants Fucks Everybody”), which remained on the New York Times Young Adult bestseller list for 50 weeks. 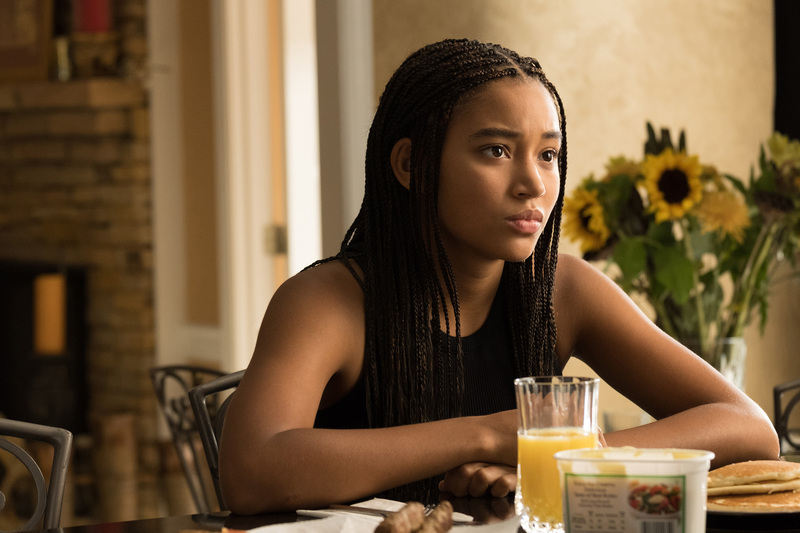 That gave Fox 2000 chief Elizabeth Gabler the confidence to hew close to its gritty #BlackLivesMatter narrative about high schooler Starr (Amandla Stenberg), who finds her activist identity after witnessing a white police officer shoot and kill her childhood friend. After its welcoming Toronto International Film Festival debut, “The Hate U Give” shot out of the gate in platform release — Fox is building word of mouth as it expands to more theaters — with rave reviews. But for the cast, the current success is just a natural extension of the galvanizing experience on set. The film’s centerpiece is The Talk, when Maverick sits down his children and sternly directs them to always put their hands on the car dashboard if a police officer pulls them over. Both Hornsby and filmmaker George Tillman, Jr. (“Soul Food,” “Men of Honor”) were raised by parents who made them well aware of the dangers of being a black man anywhere near white cops. Fox greenlit a $20-million movie to be shot in Atlanta, co-starring Regina Hall (“Support the Girls”) and “Detroit” star Algee Smith, with Common, Anthony Mackie, and Issa Rae. Tillman could relate. His father, who did not go to college, cried when he dropped him off at Chapman College, where Tillman fell in love with the French New Wave and Richard Lester on the way to learning his craft, first in Chicago and then Los Angeles. 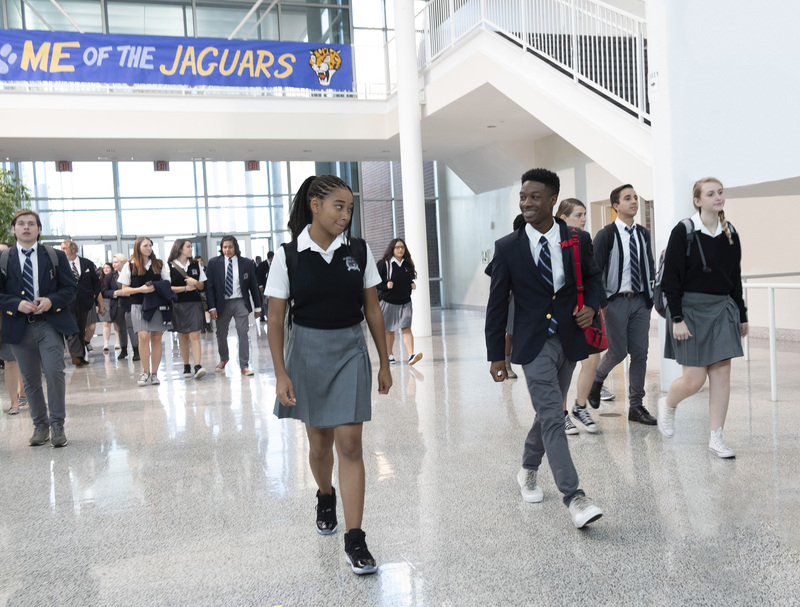 Both Tillman and Stenberg related to Starr, a black teenager who straddles two identities: one at home with her family and friends in Garden Heights, another at Williamson Prep. Both had grown up in lower-income urban neighborhoods, in Milwaukee, Wisconsin and Inglewood in Los Angeles, respectively, and attended largely white private schools. The director organized a boot camp for his actors, giving them booklets with back stories for each character. “It’s called rehearsal,” said theater-trained Hornsby, while admitting that it’s not normal these days for a cast to get together for two-and-a-half weeks before shooting. This allowed Hornsby, Hall and Stenberg to bond as a family.